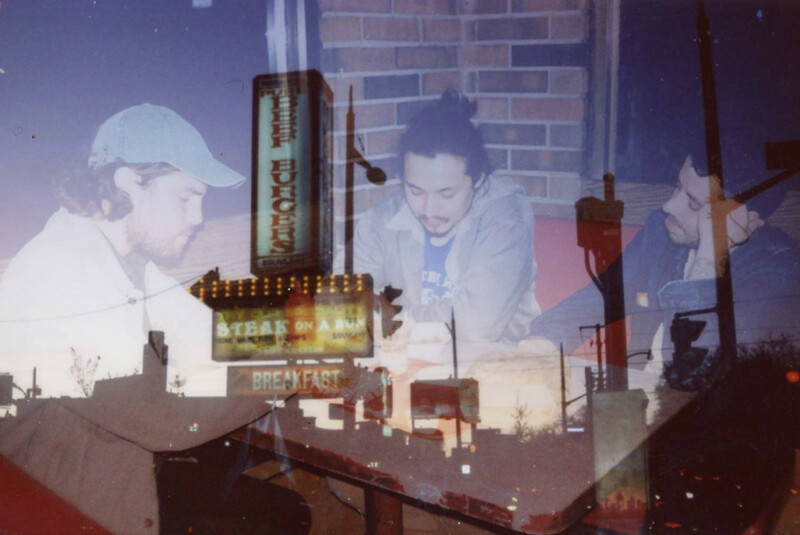 Toronto's Fond premiered a song this week at New Noise titled "Smooth Sailing." The post-punk trio is something of an Art of the Uncarved Block supergroup, featuring Ryan Naray (Animal Faces, Soft Floors), Zach Van Horne (Creeper), and Rob Johnson (Low Sun, Shahman). Fond is readying their debut full length, a self-titled effort, set for a July 21 release. They recorded at Burlington, Ontario’s B-Town Sound in one live off the floor session with producer Colin Young.